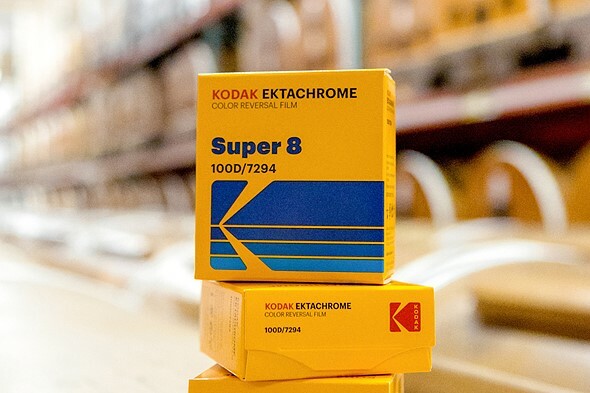 A surprising report has revealed that Kodak Alaris, specifically its film unit responsible for bringing back Ektachrome 35mm film products, is up for sale. The business move was revealed by Inside Imaging, which reports that at least part of Kodak Alaris may be split off and sold as soon as next month. The report indicates the unit has a conservatively estimated value of $34 million USD and that ‘advanced discussions with a bidder’ for the PPF unit are currently underway. Kodak Alaris, at least based on the financial report, anticipates the sale will happen by March 31, 2019, but with the potential for spilling over to a later date. Kodak Alaris’ sole shareholder is the Kodak Pension Plan, a UK pension fund referred to as KPP2 that acquired Kodak Alaris from Eastman Kodak for $325 million in 2013. With Kodak Alaris came £1.5 billion / $2.7b in debt, and though Kodak Alaris is a profitable business, its bottom line after taxes has seen huge losses.